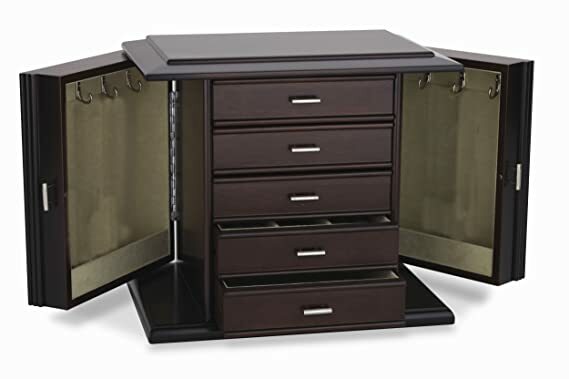 Diva jewelry chest offers an abundance of storage and attractive styling. Its rich, dark mahogany finish and luscious pale aloe faux suede interior makes it the perfect addition to any decor. Bright, contrasting silver-tone drawer and door pulls complete the look. Side doors open to reveal pendant hooks and pocket shelves to accommodate a wide range and lenghts of necklaces. Earrings, rings, pins and bracelets are in their element in the myriad compartments found within each drawer. 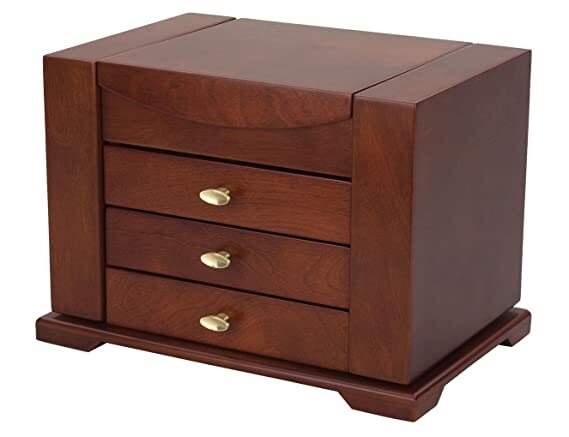 The amelia jewelry chest makes an elegant statement that will compliment rich master bedroom decor. 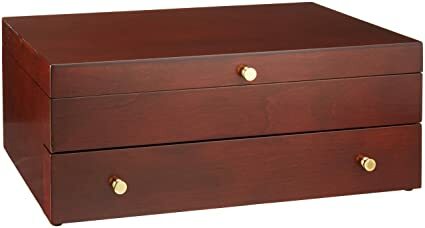 It’s features include dark cherry finish with thatch faux suede lining, lid with interior mirror and 2 doors with catch shelves and 3 drawers. Beautifully hand finished. The reed & barton duchess ii is a chest fit for royalty, handcrafted with a rich-looking mahogany finish. The lid has pendant hooks and an elasticized pouch. 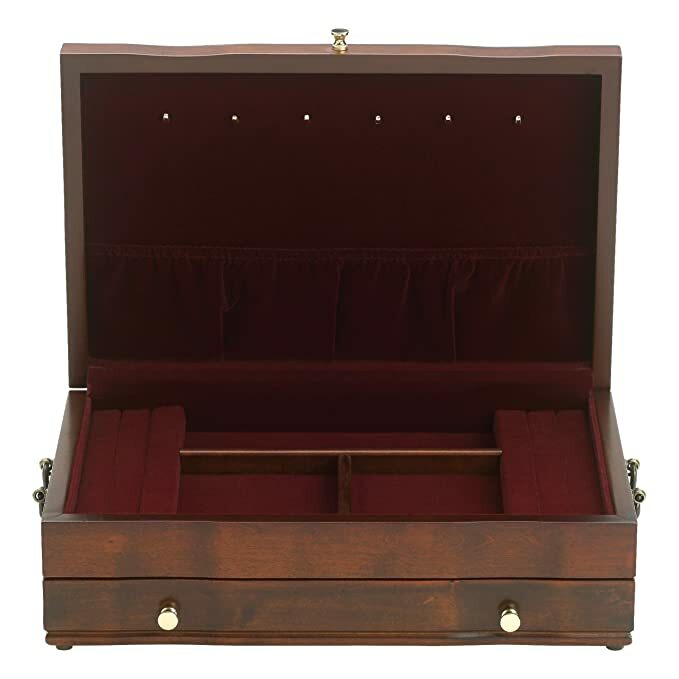 There’s also a drawer for earrings; three well compartments; and ring bars – all lined in blue nylon velvet. Solid-brass drawer pulls, lid lift, and engravable nameplate; brass-finished side handles. 14 by 9 by 4-1/2-inch. In honor of Soho’s 25th Anniversary. 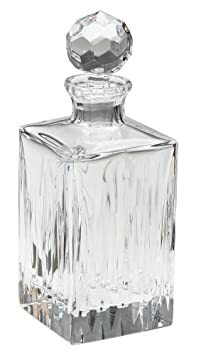 Complements the entire line of Soho barware and are perfectly priced for gift giving. 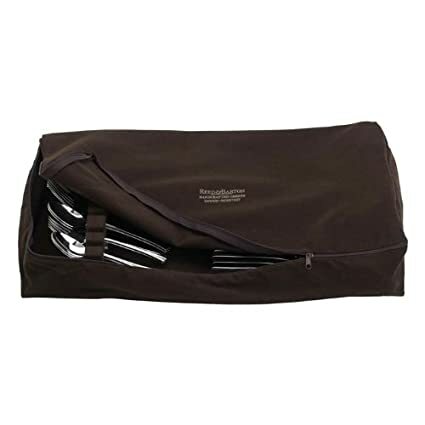 Casual Storage zippered drawer liner holds up to 120 flatware pieces, including 24 knives. Crafted of brown fabric, liner constructed with tarnish-preventive silver cloth. 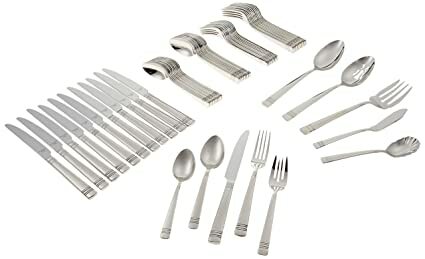 Reed & Barton’s Longwood II flatware set has soft contemporay lines featuring two sets of triple banding on the handles. 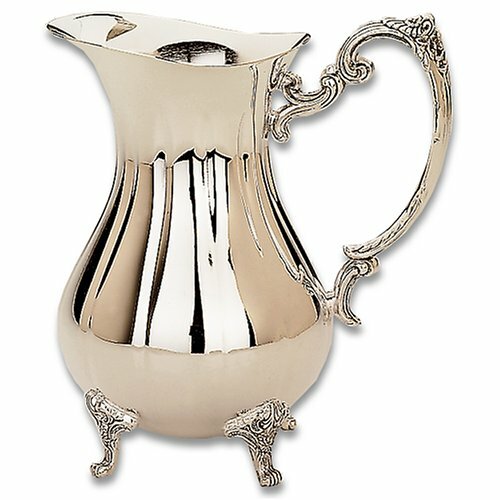 The versitle styling is an ideal compliment to today’s popular casual dinnerware styles. 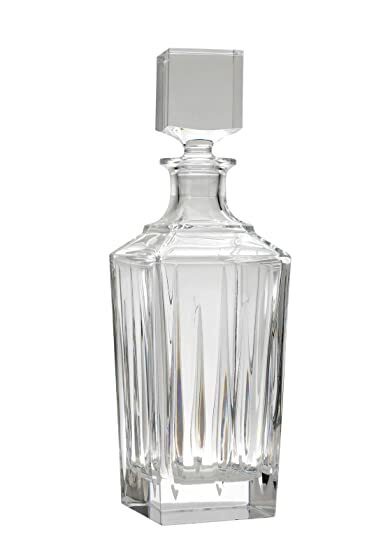 The new Soho spirit decanter was designed to commemorate Soho’s 25th Anniversary. The updated styling features a dramatic clear top stopper and complements the entire line of Soho handcut barware. It is perfectly priced for gift giving and features fine Euopean craftsmanship. 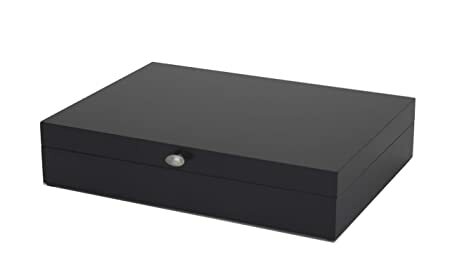 Reed and Barton 61ELG, Espresso Chest, 14.5 x 10.5 x 3 Inches is a compact storage box with modern styling that hold service for 12 and up to 108 pieces. Perfect for the aspiring prima ballerina, this charming pearl white jewelry chest, with its gently curving front and elegant moldings, is accented with a silky, pink and white tassle. A delicate ballerina, reflected in the pink framed round mirror, pirouettes to the magical music of “Nutcracker Suite” when the chest is opened. 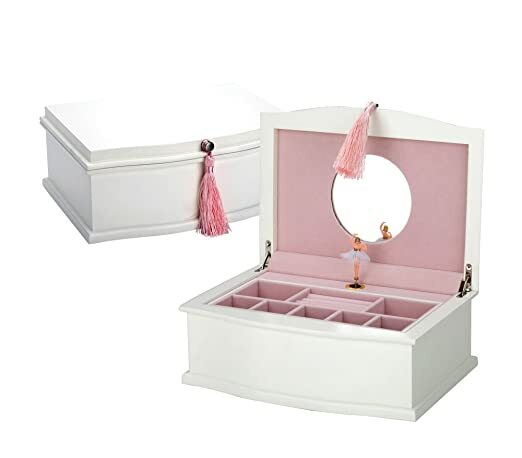 A lift-out tray is fitted to hold rings, earrings and bracelets and the spacious well accommodates a myriad of treasures, all elegantly lined in a plush, soft pink nylon velvet. Musical key is conveniently located at the back of the chest. Cushioned feet protect furniture. Reed & Barton’s Soho collection celebrates it’s 25th aniversary. 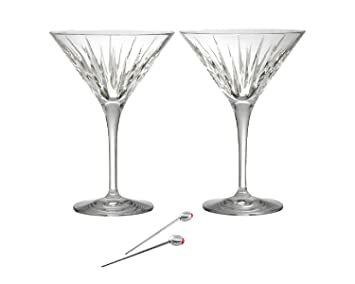 The simple classic lines of Soho come to life in the martini set which includes two stainless steel and enamel olive picks. 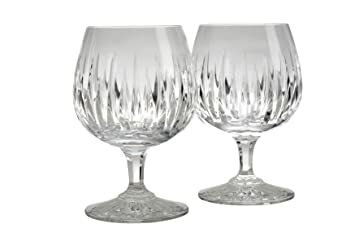 The hand cut glasses are made of high quality full lead crystal by European craftsman and offer outstanding combination of style, quality and value.